Tarun Gupta July 21st, 2017 Pay Per Click no comments. 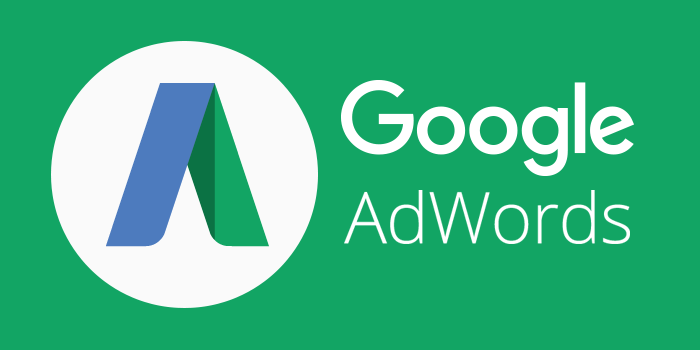 The new and advanced AdWords interface is live for sometime, and marketers are now using New AdWords Features quite comfortably. The new interface has been rolling out to the advertisers gradually, and will be available to every one by the year end. The advertisers who have access to both the new and older versions can navigate back and forth between the two. It might take some time for advertisers to getting familiar with the new interface and layout. But the new features introduced would give advertisers an added advantage. If advertisers don't have beta access in the existing or older interface, they can only access the the new promotion extension via the newly introduced UI. These promotion extensions enable advertisers to show and link to specific offers in text ads. The feature dubbed Household income reporting and targeting is now available for search campaigns from the demographics tab in the new interface. In the older version, the feature could be applied only through location targeting. Now, advertisers can set the bid adjustments at the campaign or ad group level. This feature is set to be launched soon. Once live, it will give advertisers access to various landing page insights at one place. Looks similar to the ads and keywords pages in terms of layout, the motive behind this is to help advertisers optimize for better user experiences and improve ad performance, particularly on mobile devices. Another important feature coming soon to the new AdWords UI is in-Market audience. Advertisers can customize the feature based parameters like advertiser's website, campaign performance and different business goals. Expect this feature by year end. If speculations are true, Google may introduce a mega product 'Google Attribution' from Google Marketing Next. 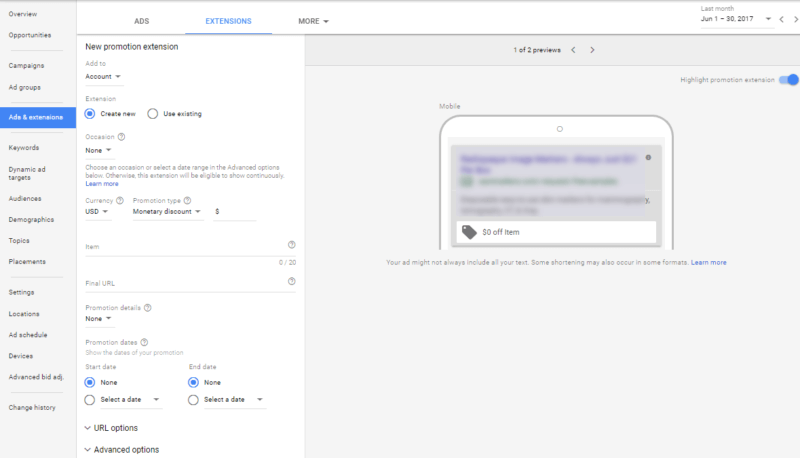 The new free attribution product will be integrated into the new AdWords interface before year-end. The feature tends to be a helping hand to retailers that capture loyalty program emails at the point of sale. 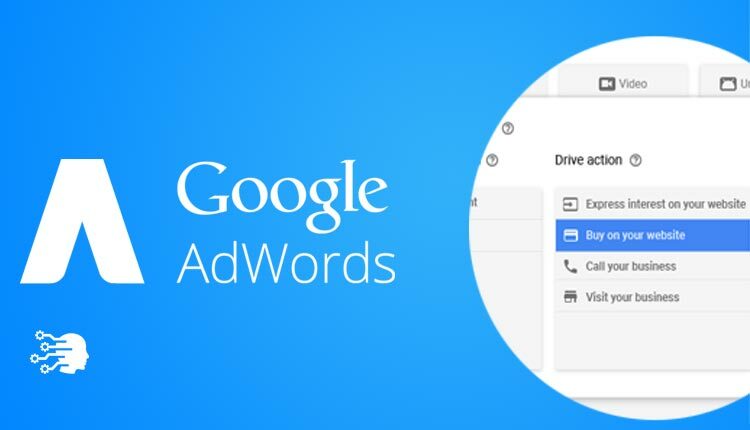 They can now can import store transactions into AdWords directly or through a third party. We are expecting these New AdWords Features as well in new AdWords UI at some point this year.